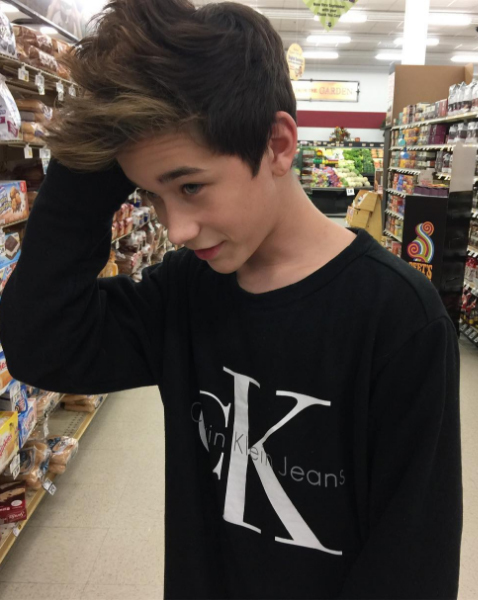 Brandon Rowland was born on September 4th, 2002. 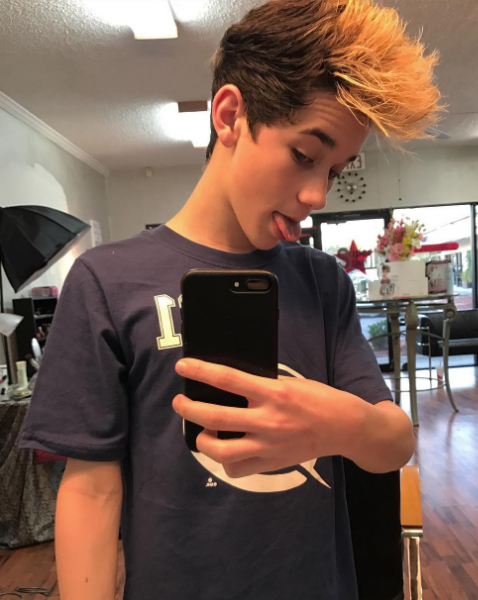 He is a popular online personality with followers on Instagram, Musical.ly, Vine, YouNow, and YouTube. He also goes to events. 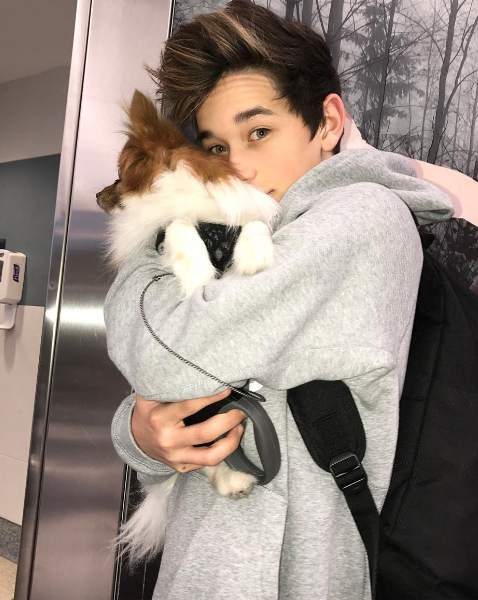 He’s been to VidCon and he was part of the 2016 MagCon Tour with his brother, Hunter. 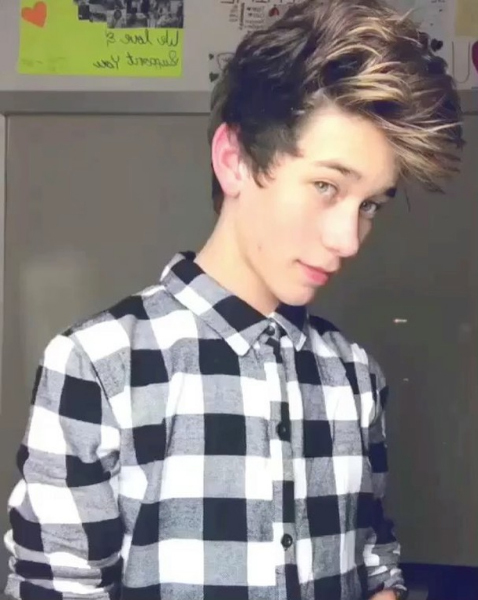 He shares a YouNow account, “Brandonrowland,” with his brother as well. Brandon enjoyed learning the guitar when he was younger. He also took dance lessons. 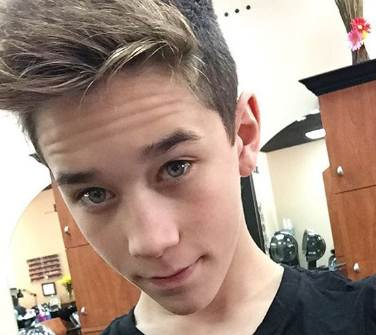 His first foray into social media was Instagram before his YouNow broadcast. His first video (and only thus far) on YouTube was July 16th, 2016 although he had set up an account back in 2014. Even with just one video, he’s managed over 100k subscribers and 340k+ views. 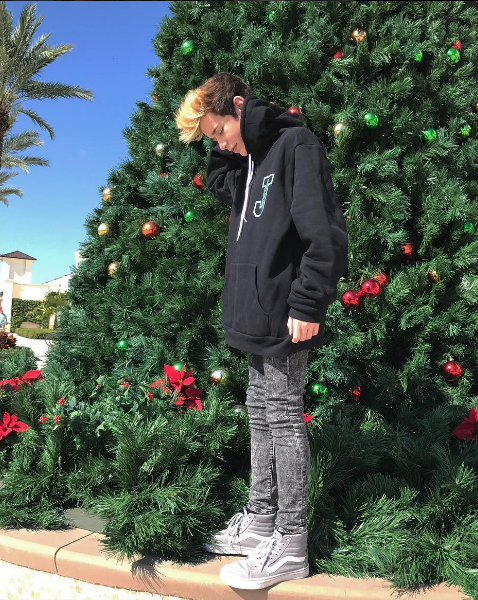 Brandon has produced choreographed dance routines with his older brother, Hunter, and videos they create together are always well received with millions of views. He idolizes his brother. Brandon is also a philanthropist, donating his time and clothing to the Phoenix New Haven Shelter. He once received gifts from Calvin Klein. 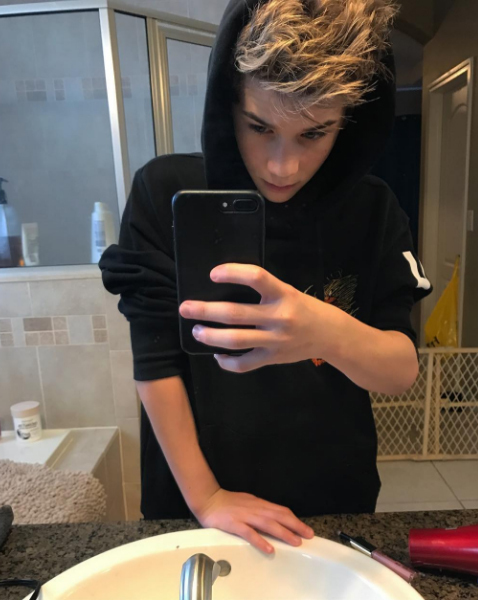 Brandon’s family includes his mother, Christine, who is a model and entrepreneur, a younger brother, Ashton, older brother, Hunter, and an older half-sister (share same mother), Alexa Gebhardt. The family originally lived in Florida, where his older brother was born, but relocated to Arizona later. His biggest friend is his brother, Hunter. They are practically inseparable.